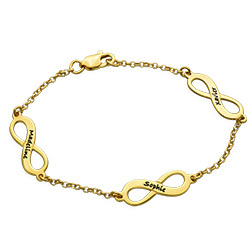 There’s no better way to show who you will love forever than with the Multiple Names Infinity Bracelet. 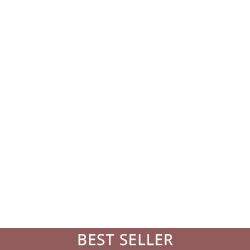 This beauty can be personalized by including up to four infinity symbols to the bracelet and engraving the name of someone special on every symbol. Each infinity charm will be perfectly spaced out along a Silver Rollo Chain, making this infinity bracelet nearly perfect. For anyone who likes her jewelry to be noticed, this shimmering bracelet will do the trick every time.